1. 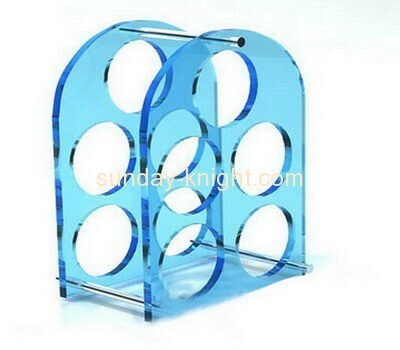 Customized acrylic wine bottle holder. 2. Over 10 years experience. 4. Custom design and logo.